Is it snowing in Malyovitsa ?Thank you! 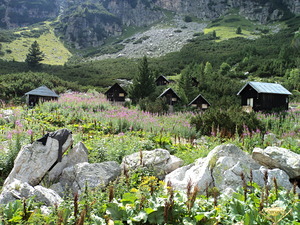 Malyovitsa is a small resort, 40km from Borovets. There is regular bus transport to the village of Govedartsi, 13km away (where there is a small piste, a lift and accommodation). The much bigger ski area of Borovets is 39km away. 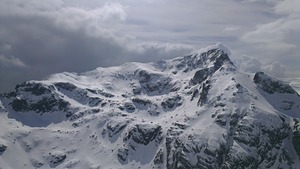 Malyovitsa summit (2729 m) is at hand for touring and serious climbing but, in the ski area itself, the longest run, Uleq, is only 1.2km. 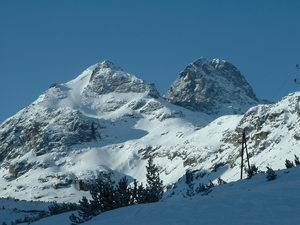 Malyovitsa offers, mainly, beginner to early-intermediate skiing and boarding up to 1,700m altitude.